Chelsea Physic Garden, 66 Royal Hospital Road, Chelsea, London, SW3 4HS. Box Balls. Megginch Castle, Errol, Perthshire, PH2 7SW, Scotland. 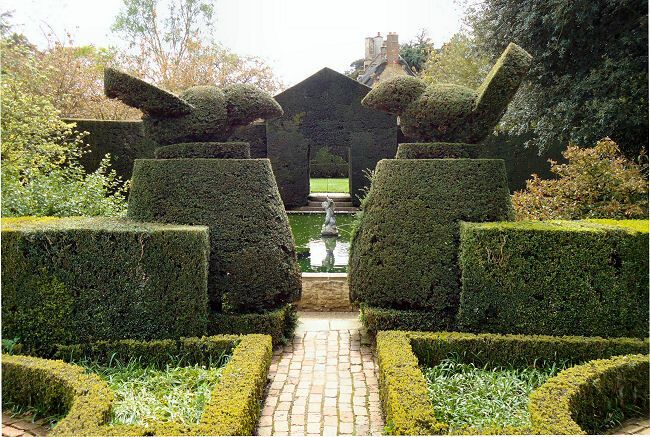 1,000 Year Old Yews/Specimens/Parterres. Barrington Court, Barrington, Ilminster, TA19 0NQ Somerset. 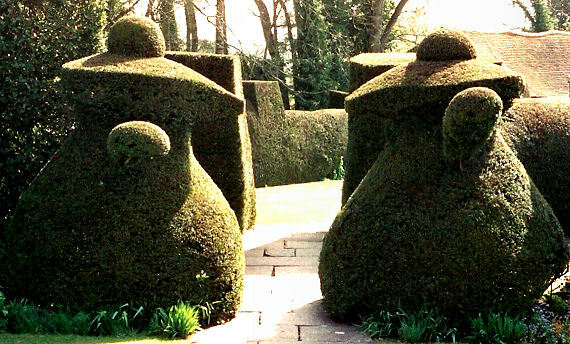 Yew Hedges. 2. The United Kingdom too small for you? 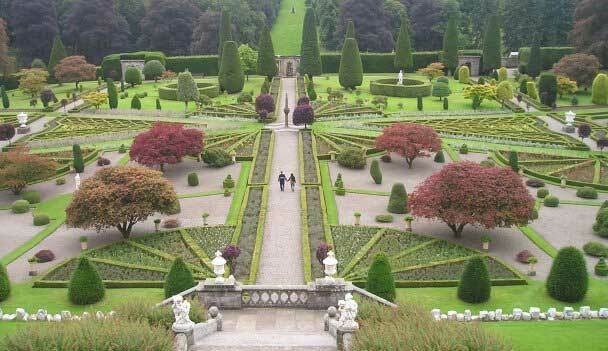 Topiary Today covers the rest of the world including some of those Italian gardens.